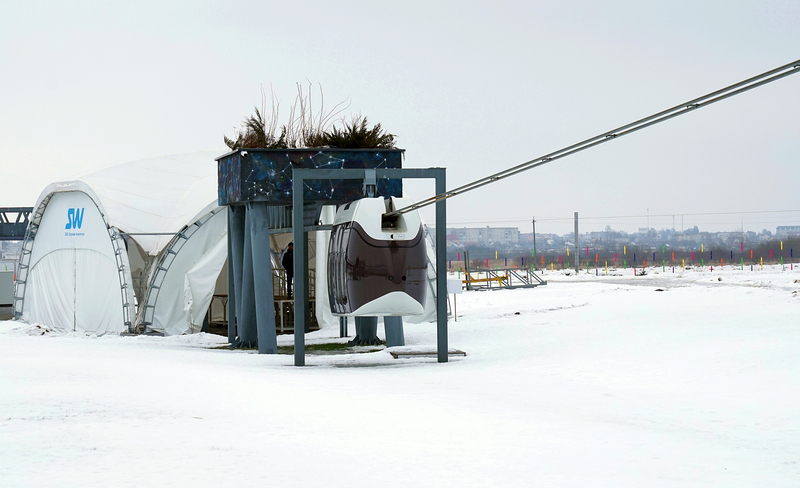 The work on the development of SkyWay international cooperation continues. 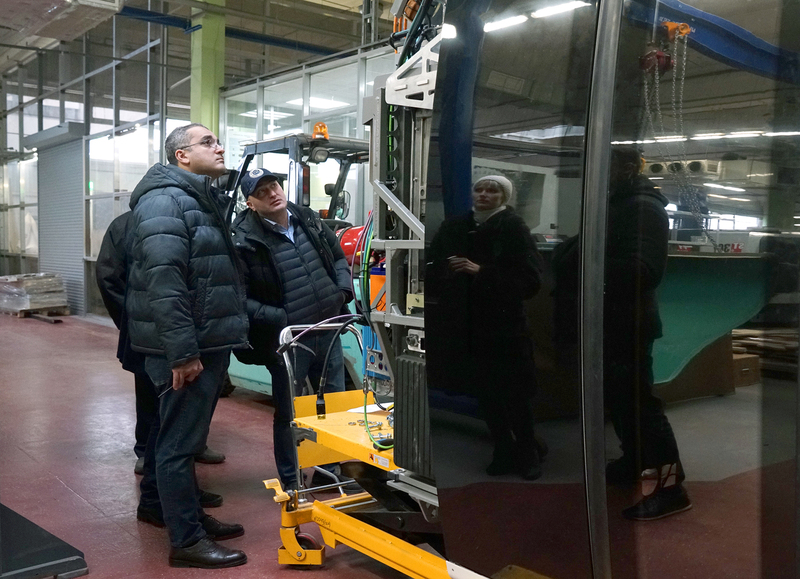 Recently, a delegation of government and business representatives from Georgia has visited the SkyWay EcoTechnoPark and the production site. The guests were shown the samples of the rolling stock and track structure, were told about the possibilities of using string transport and were introduced to the production technology of the SkyWay transport system elements. According to the delegation, the transport technologies are of interest for the Georgian market, and can be used in tourism and for creating infrastructure in difficult relief conditions. Besides, the possibility of creating a single network of roads that will connect all major cities is being discussed in the country. The news service will tell you more about the visit very soon. The next post will be the interview with the Doctor of Science, Director of the Georgian Freight Railways Department Guram Guramishvili. Follow our news!